Small group Bible study classes for all age groups. Trinity Baptist Church has a Sunday Morning Bible Study for you! From Children to Teen to Adult to Senior Adult, all are welcome and have a place. We believe that Sunday School is the church’s primary strategy to connect people with Jesus, His Truth, His Community, and His Mission. 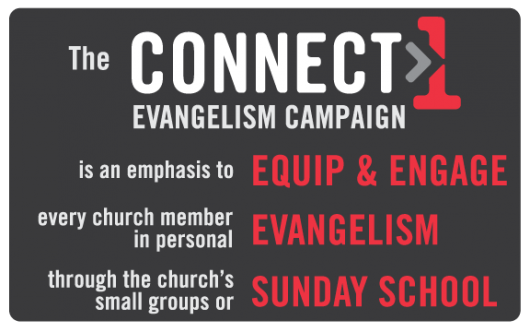 Presently, we are, as a church family, learning to equip ourselves to engage our community for Christ! 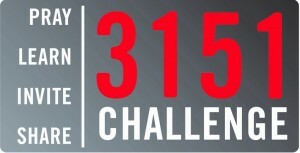 Part of this emphasis is the 3151 Challenge. LEARN 1 GOSPEL PRESENTATION WELL ENOUGH TO SHARE IT! AND SHARE THE GOSPEL OF JESUS CHRIST WITH AT LEAST 1 LOST PERSON! COME JOIN US AS WE FOLLOW CHRIST'S CALL!